We have a new GaGa Pit on Constitution Field thanks to Josh Zelinsky and his crew of volunteers. 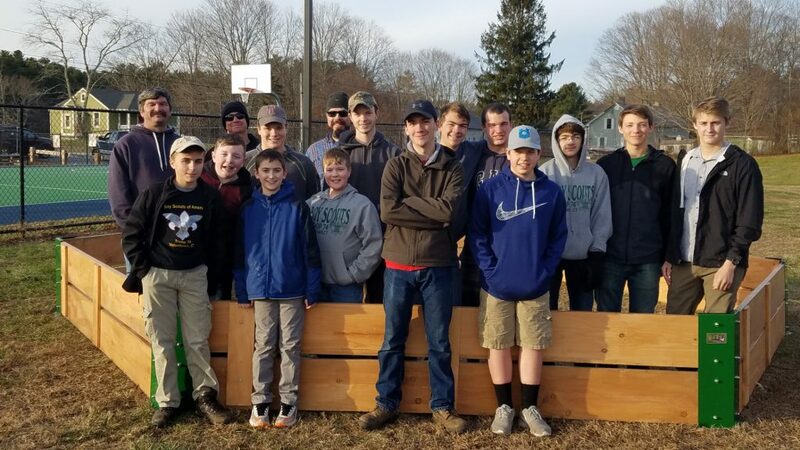 Josh is a member of Voluntown Boy Scouts Troop 74 and he organized, and funded the pit as his Eagle Scout Project. Thank you Josh and volunteers!